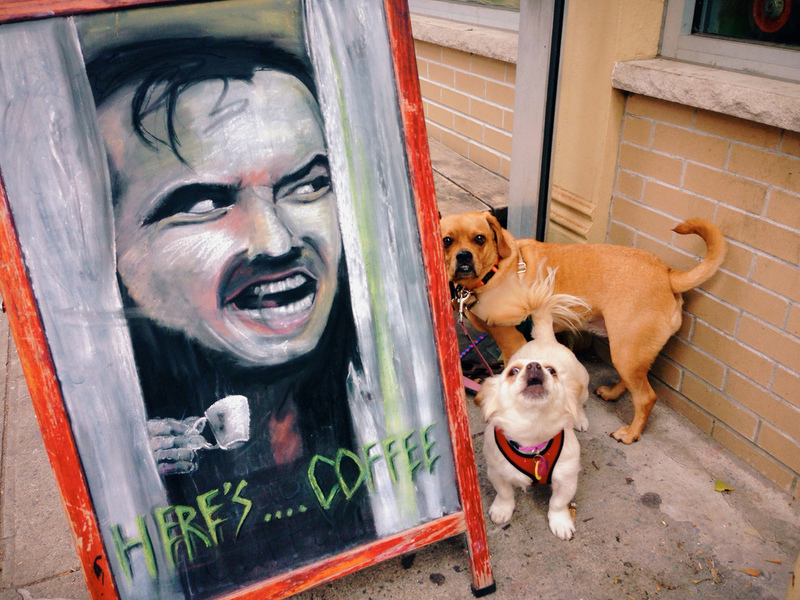 Jack Nicholson’s The Shining character drawn in chalk is enough to scare the dogs. One is hiding while the other howls, which are the two options for people watching the movie. Great find by Patrick Onofre. As of today we have almost 1,800 photos in our Exposed DC Flickr pool. Thank you all for being part of our community!